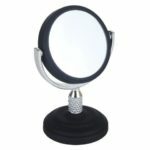 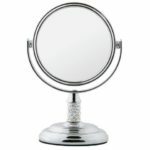 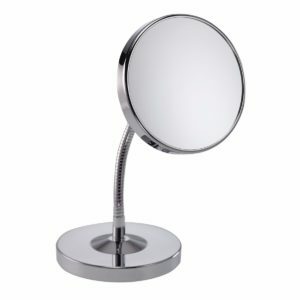 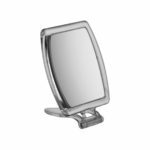 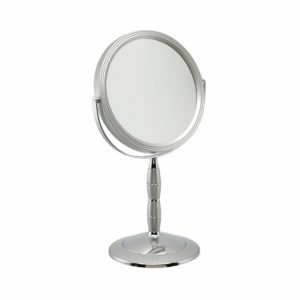 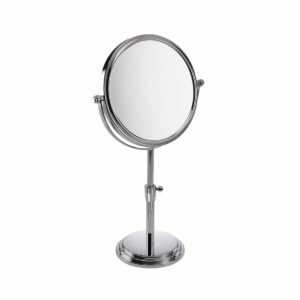 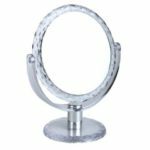 Stunning, silver 5x magnification pedestal mirror – a fabulous addition to any bathroom or bedroom. 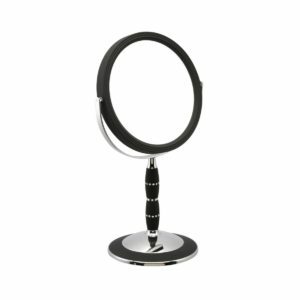 Superb magnification for perfect make up application. 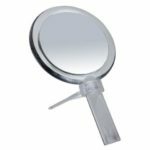 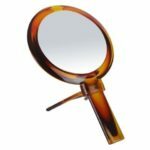 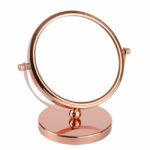 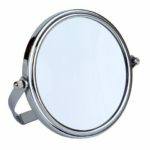 Once you’ve tried a magnifying mirror like this, you will wonder how you ever managed without. 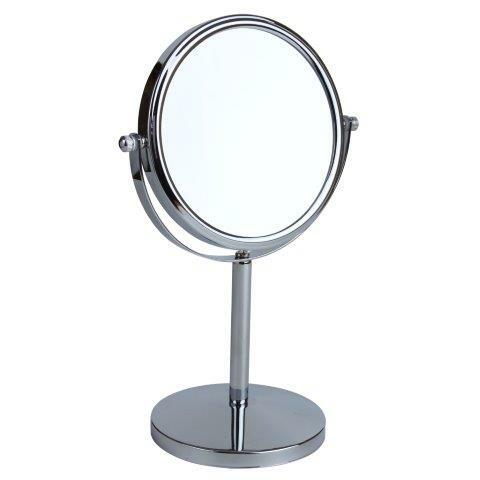 One side of the mirror is 5x magnification and the other side is a true image. 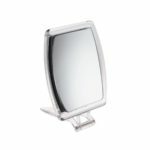 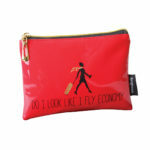 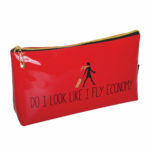 Superb quality at an affordable price – treat yourself or a friend, you wont regret it.